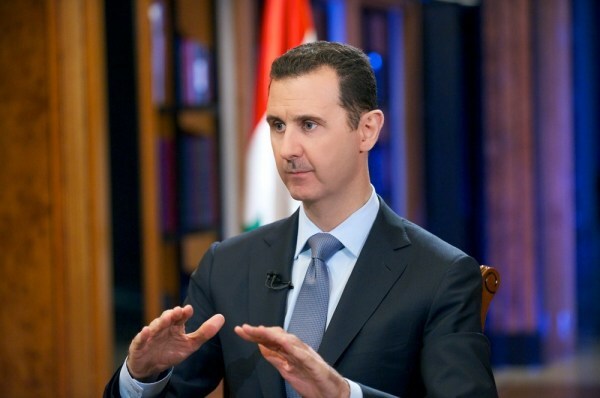 Bashar Assad, President of Syria sat down in an exclusive interview with Dennis Kusinich and Greg Palkot that aired on Fox News. The interview was interesting to say the least. And, there was a lot that was covered. Everything from the allegations of him using chemical weapons on his own people, to the future of Syria. Other news outlets are painting him as defiant in saying he didn’t use them. But, you be the judge. Watch the interview for yourself! If you wish to watch the interview, please do! Share your thoughts also.